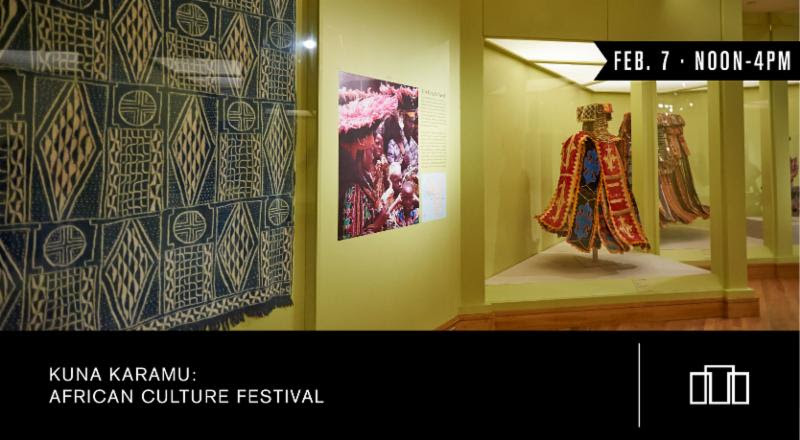 Join us on Saturday, February 7 for Kuna Karamu: African Culture Festival at the Birmingham Museum of Art! "Kuna Karamu" means "let's celebrate" in Swahili, and that is just what we plan to do! 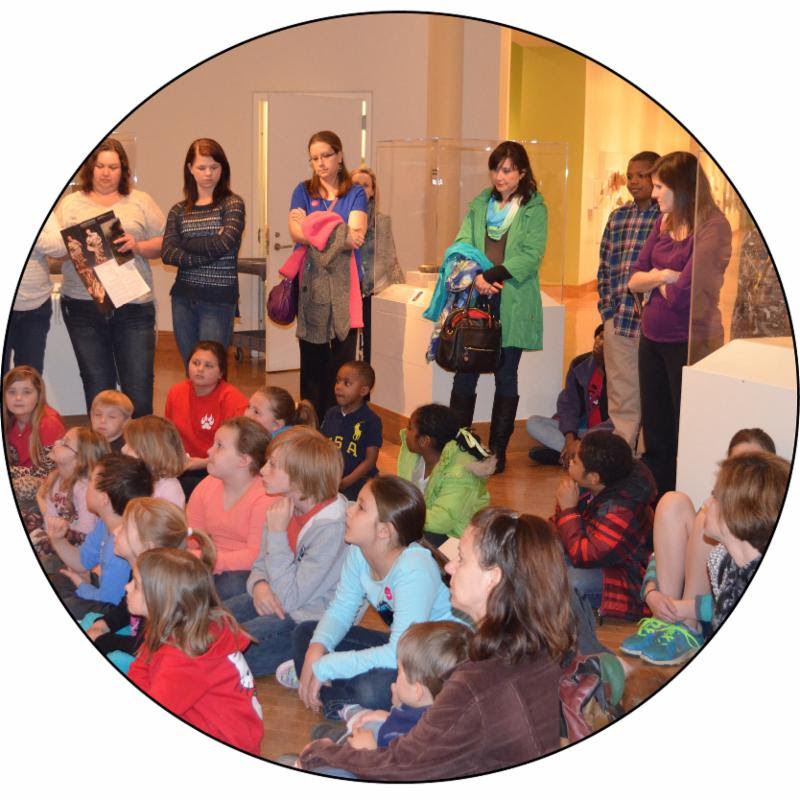 Enjoy art activities, food, tours, scavenger hunts, and more - there's something for everyone, and it is all free! 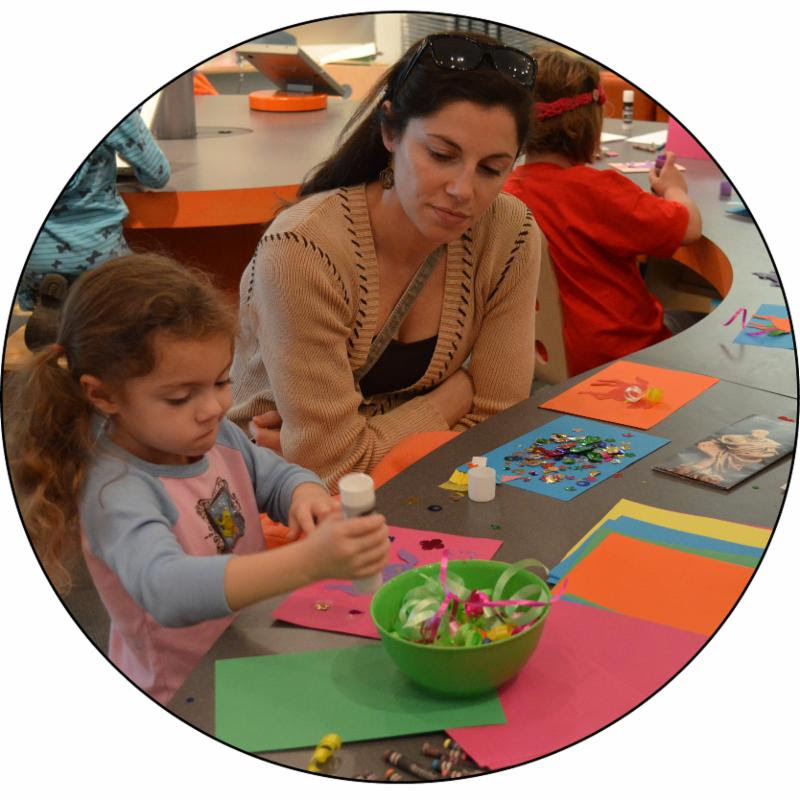 Noon-4PM // Art Activities // Create your own Adinkra and Kente cloth or make a clay pot in the African tradition. Noon-2PM // African Animals // Meet a few friends from the Birmingham Zoo in our sculpture garden! 12:30PM // Family Tour of African Gallery // Have you visited our newly renovated African galleries? 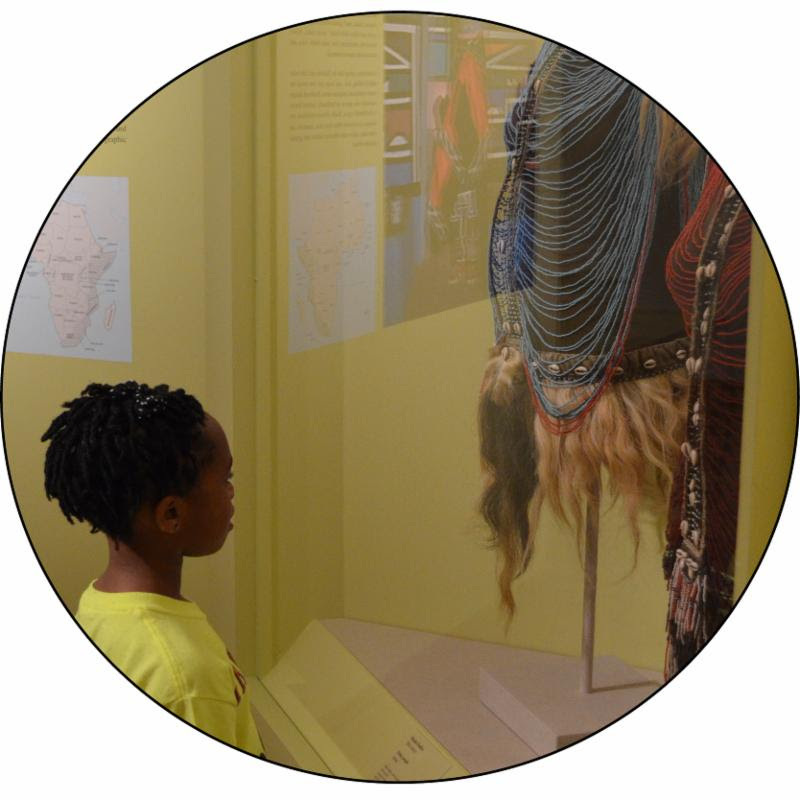 Bring the whole family to discover art from all over Africa! 1PM // Fashion Show // See fashions inspired by West African designs. 1:45M // Interactive Gele (headwrapping) // Come to the auditorium and learn about the art of headwrapping. 2:30PM // African Drum and Dance Party // Get in the spirit with traditional African drumming! 3PM // Independent African Animated Film Shorts // Watch original short films from Kenya, Nigeria, and South Africa in our auditorium.